He published more than 140 books which have been translated into 30 languages. Born into a family of watchmakers in 1931 in the Alsatian city of Strasbourg, Ungerer lost his father when he was three years old. 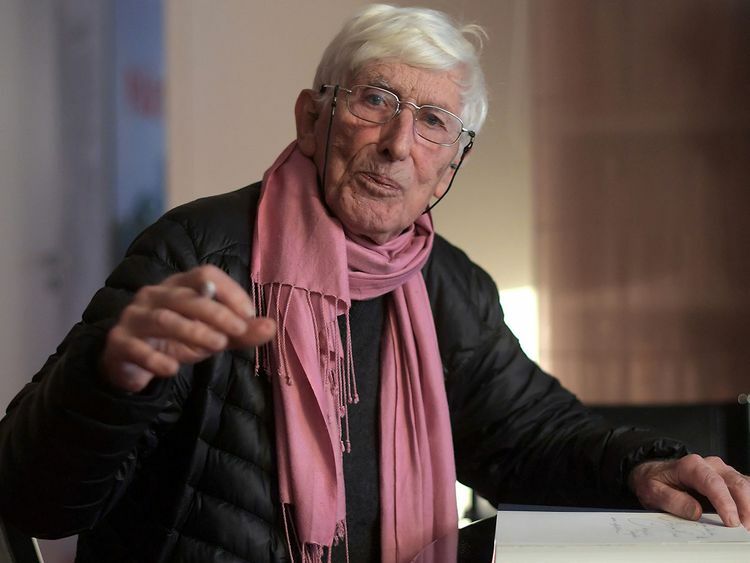 He witnessed the annexation of Alsace by Germany during the Second World War and the subsequent imposition of German and Nazi ideology in schools, which he recounted later in autobiographical works. After failing the second part of the baccalaureate exam - in a school report, his headmaster described him as a "wilfully perverse and subversive individualist" - Ungerer hitchhiked to the North Cape in Norway.